Litigation specialists in the field of contentious tax, Croft Solicitors based in Cheltenham and London combine outstanding technical expertise with service excellence. With international, national and regional business clients, the firm offers extensive experience of handling complex cases. Croft Solicitors frequently advises clients in relation to this hostile and complex area of law. Where the circumstances of a case require it, our extensive litigation experience enables us to conduct cases in the tax tribunals and in the courts. Our team have represented clients in every tier of the UK tax courts including the Upper Tribunal. Our aim is always to achieve the most favourable outcome for our clients. 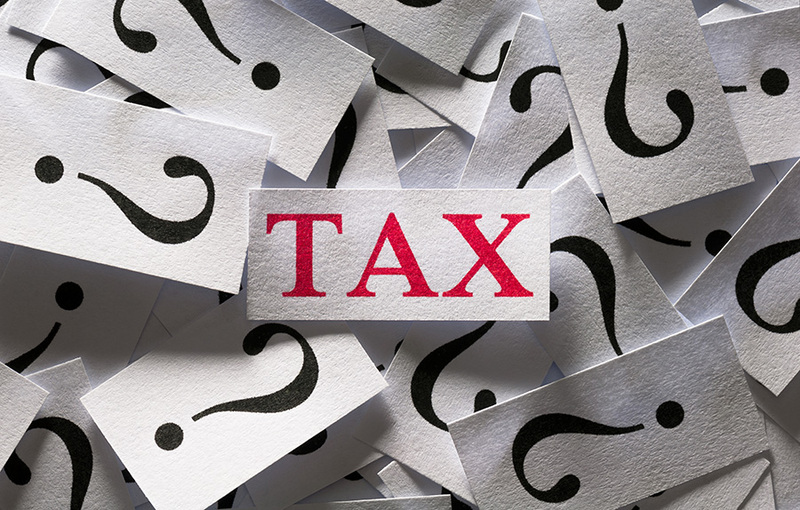 This requires a clear understanding of the underlying substantive tax issues as well as a practical understanding of both HMRC’s handling of disputes and tax litigation procedures. We work closely with specialist counsel to ensure the most cost effective and pertinent advice is presented to HMRC. Our approach ensures that many cases are resolved by negotiated settlement, to our clients’ satisfaction. Our team is also highly skilled in advising clients involved in mediations.